Twenty four charities are set to benefit from the Festival Angels left luggage at Leeds Festival. 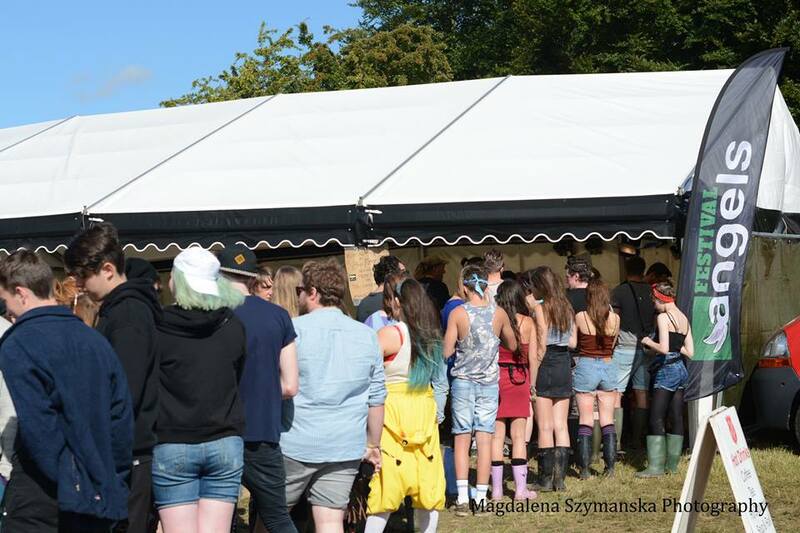 ​Charities, chosen by Festival Angel volunteers, are set to receive £220 each from the £5000 raised through left luggage at this years Festival in Bramham Park, Leeds. 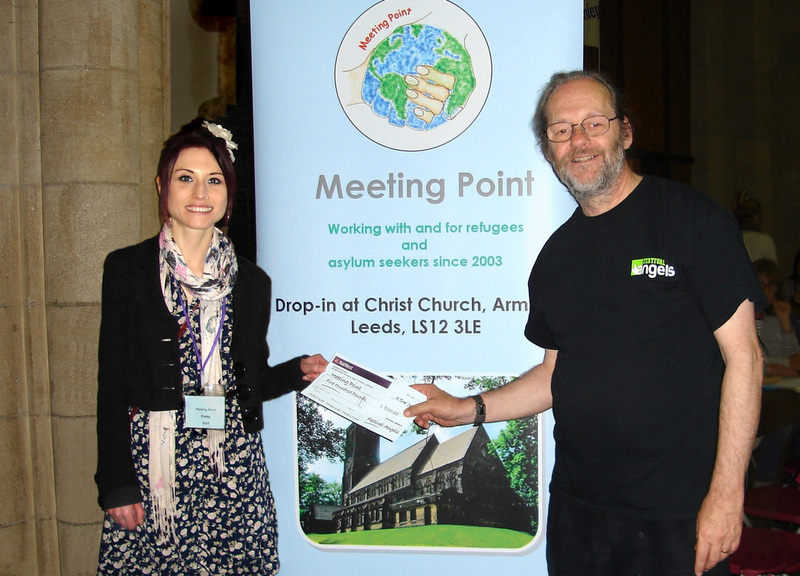 Coordinator of Leeds Festival Angels, Reverend Andy Nicholson, says, "It is fantastic that the left luggage facility has raised £5000 which we are then able to distribute to worthy causes across the region. 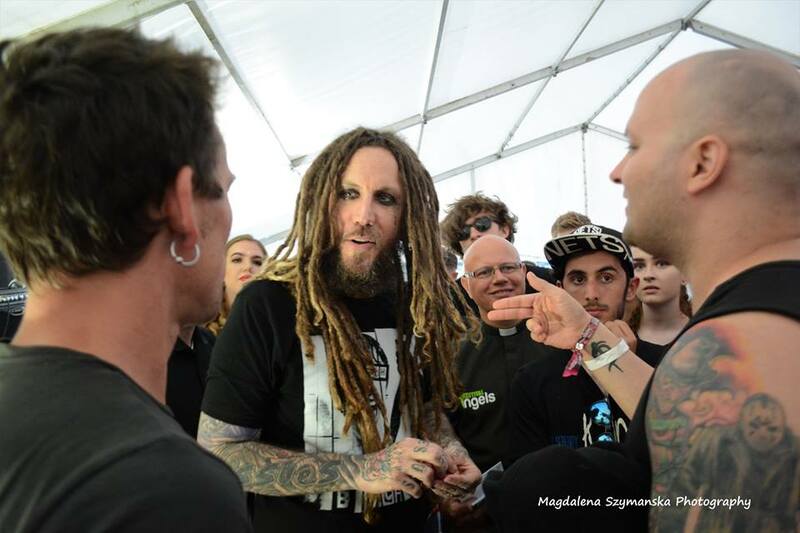 The Festival Angel volunteers have nominated the charities chosen and many of them have a personal connection with the charity." Festival Angels was established in 2011. 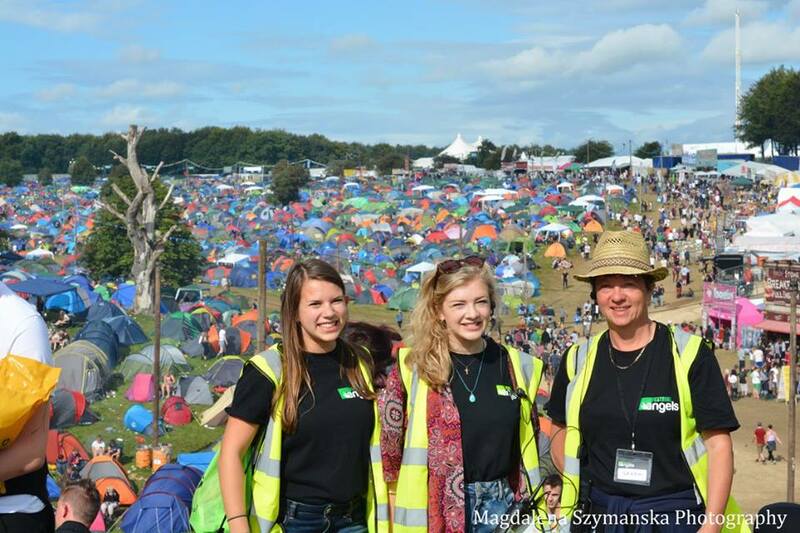 This year 160 volunteers ran the Lost Property and Left Luggage tent, a Prayer Cafe and detached teams who patrolled across the festival site. For more information on the work of Festival Angels and to apply as a volunteer in 2018 visit leedsfestivalangels.org. Some media stories about us! Festival Angels, who have become a regular feature at Leeds Festival, are looking for more people to earn their wings at the August Bank Holiday festival event. The group, who started in 2011 as a cafe run by volunteers from the local church in Thorner, have expanded to running a Prayer Cafe, Lost Property and detached teams with 170 Angels taking part in 2016. They now need new volunteers aged 18 to 95 to become part of the team. Opening at 12noon on Wednesday 23rd August and running through the night until 12noon on Bank Holiday Monday 28th August, the role of Festival Angels is to offer a safe Christian presence in and amongst the 85,000 festival goers. Revd. 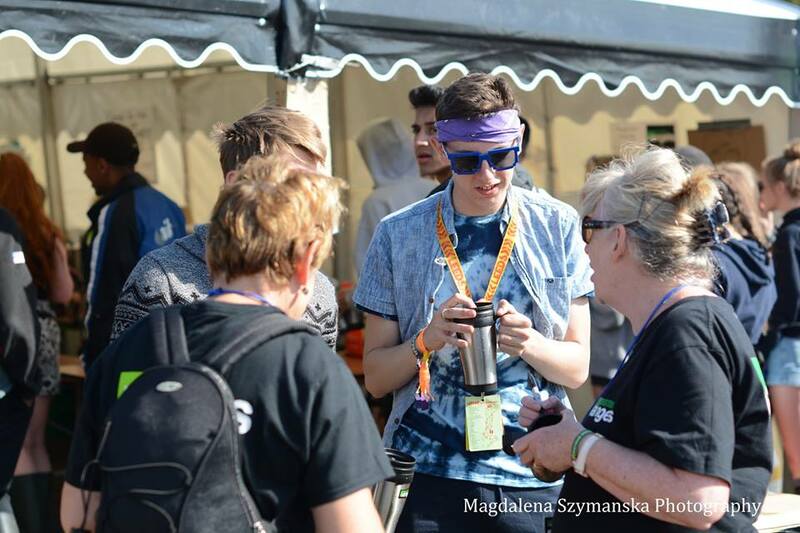 Andy Nicholson, vicar of Thorner and Festival Angels coordinator, comments, "It is great to be at Leeds Festival and help show those attending that Jesus Loves Festivals. The care and compassion that the team of volunteers offer, with conversations around faith and spirituality, help the church in this region connect with hundreds who are otherwise not part of our community." A new venture this year will be to offer security marking of festival goers items at the gates as people arrive on Wednesday and Thursday. Lost Property coordinator Karn Dyson explains, "By offering to security mark valuable items such as phones and wallets we hope to increase the 60% of items we returned last year and encourage people to look after the items they bring." The Prayer Cafe aims to sell 6000 mugs this year which will see the numbers of those visiting the cafe for free refills of hot drinks increase. More volunteers are needed to cope with the increased demand. 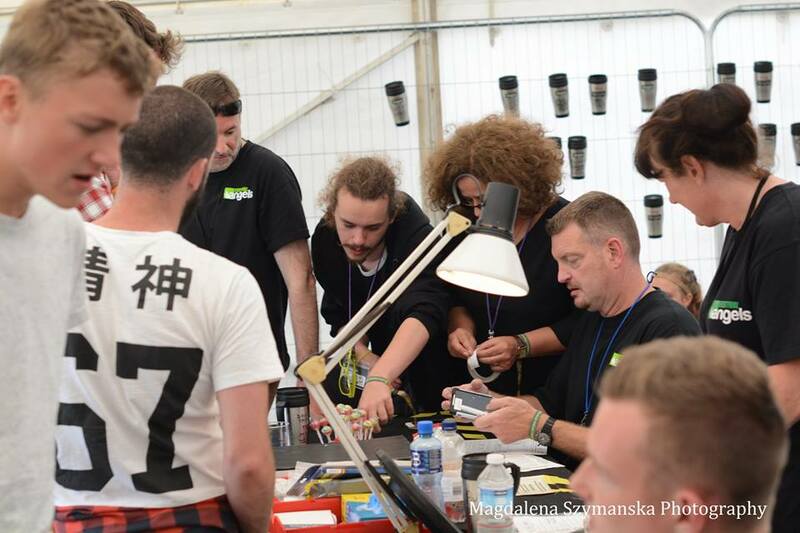 The detached teams will be on hand to help people as they arrive as well as offer directions, advice and help in and around the main arena and camp sites. Reverend Andy Nicholson, coordinator of Festival Angels and vicar in Thorner, the nearest village to the festival site, comments, "Festival Angels is now into its sixth year and each year our team of volunteers and the services we offer has increased. 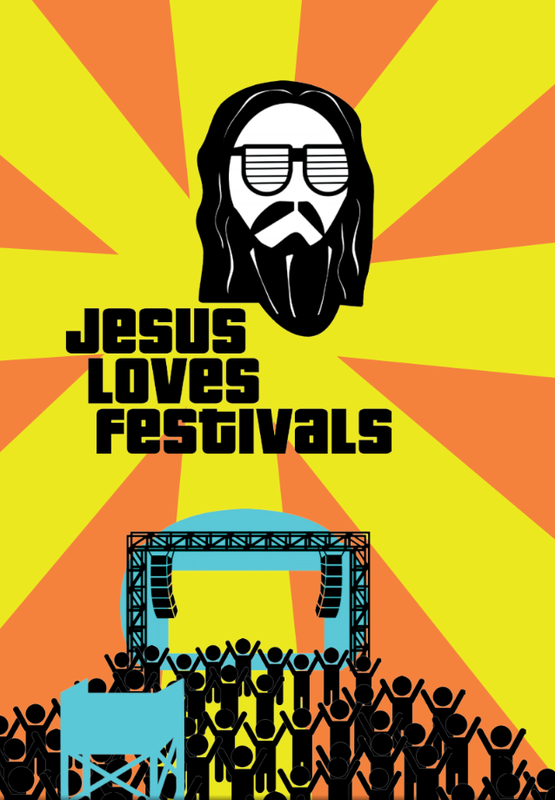 As Christians from across the North of England we are hoping to show that Jesus Loves Festivals and through joining in the fun and life of the festival we aim to help break down some of the misconceptions people, especially young people, have of the church and Christian faith. It is a privilege to be able to serve some of the 85,000 people who become part of our neighbourhood for that weekend." More information is at www.leedsfestivalangels.org.uk with updates and pictures throughout the weekend posted at www.facebook.com/festivalangels and www.twitter.com/festivalangels . Photos for use below - please credit Magdalena Szymanska - more photos are on our Facebook page. Money handed in at Leeds Festival and not claimed is set to benefit a second local charity working with asylum seekers and refugees. 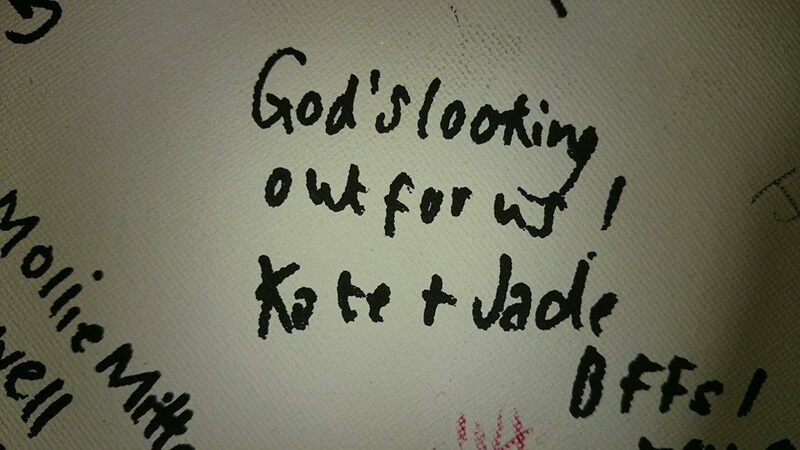 The Lost Property team, part of the Festival Angels, were left with cash which was not claimed by its owners. This money is part of a donation to Meeting Point, a project based at Christ Church working with asylum seekers and refugees in Upper Armley, Leeds. Emma Crossley, Manager of Meeting Point, says, "We are very grateful to Festival Angels for their support and the donation. We work hard to support some of the most marginalised families and individuals living in our community, who struggle with day-to- day living. This money will ensure we can continue to provide much-needed support at our drop-in, to those who need our help." 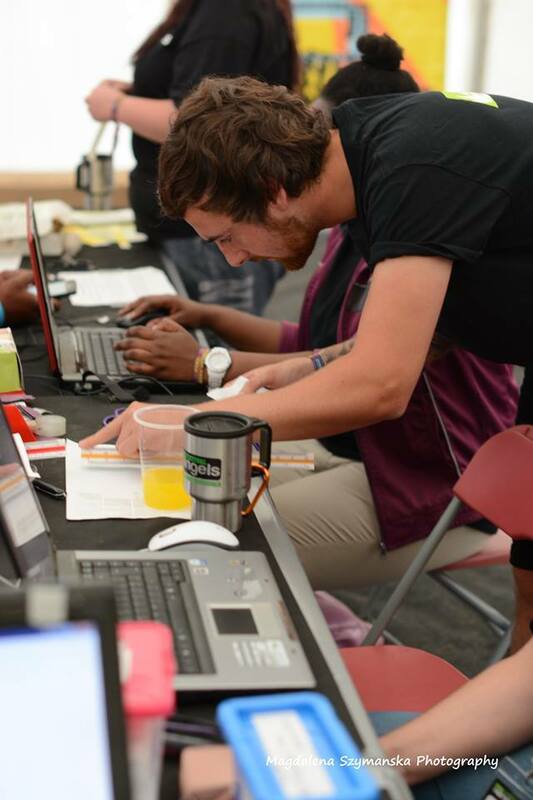 Festival Angels is set to run again at Leeds Festival over August Bank Holiday weekend with teams providing lost property, a prayer cafe and detached work offering support to all across the festival site. Money handed in at Leeds Festival and not claimed is set to benefit a local charity working with asylum seekers and refugees. The Lost Property team, part of the Festival Angels, were left with cash which was not claimed by its owners. This money is part of a donation to St Augustine's Centre in Halifax. Nic Sheppard, one of the Lost Property managers, says, "This year the Lost Property team managed to return over 500 items to their owners. Unclaimed items go to local charity shops or are recycled. For a few days each year the Leeds Festival camp site can look like a refugee centre and many festival goers struggle to cope without home comforts. It seemed entirely appropriate that this year any unclaimed cash would go towards helping those for which every day is a struggle. Vicky Ledwidge, Centre Leader of St. Augustine's Centre, says "We are very grateful to Festival Angels for their support and the donation. We work hard to support marginalised communities, including asylum seekers, refugees and EU migrants who struggle with day-to-day living. This money will ensure we can continue to provide much-needed social and advice sessions to those who need our help." Publisher of The Message, Don Pape, comments, "It is so very exciting to see that the contemporary usage of English for Eugene Peterson's parishioners in Maryland is the same language that will reach many attending festivals in the UK. I pray The Message serves its purpose – to incite a curious desire for God's word"